Hiring cleaning equipment from Better Rentals provides a range of economical and suitable solutions. Choose from manufacturers such as Karcher and Hilti. For jobs where you need to hire more serious cleaning equipment than the equipment you have at home, our range of vacuums and water blasters will help. 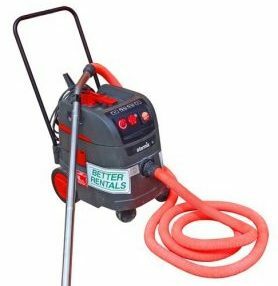 Our vacuum hire will deal with water spills, lots of dust and provide heavy duty suction. 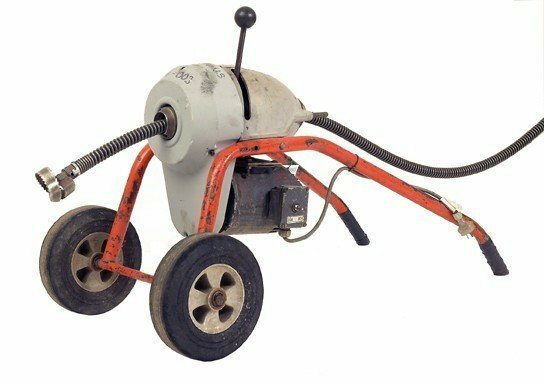 Use our water blaster hire to clean moss and other gunk off paving, walls and roofs. Smaller cleaning jobs are handled by our electric water blaster hire which gives 1500psi. 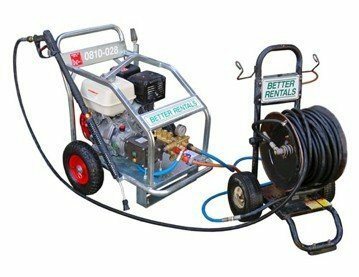 For bigger jobs and more stubborn stuff our petrol water blaster hire will give you a full 3000psi and is ideal for roofs with its longer hose attachment. If you need water tank hire our water cart hire might provide what you are looking for. 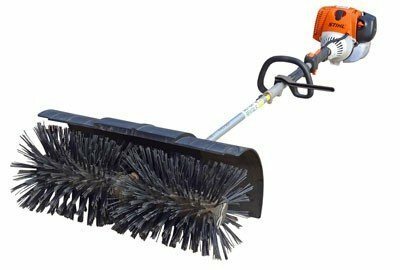 For advice around cleaning equipment rental and getting the right size equipment for the job just call us.